In this podcast I cover basic energy metabolism within the cell, with particular emphasis on how the mitochondria play a role. 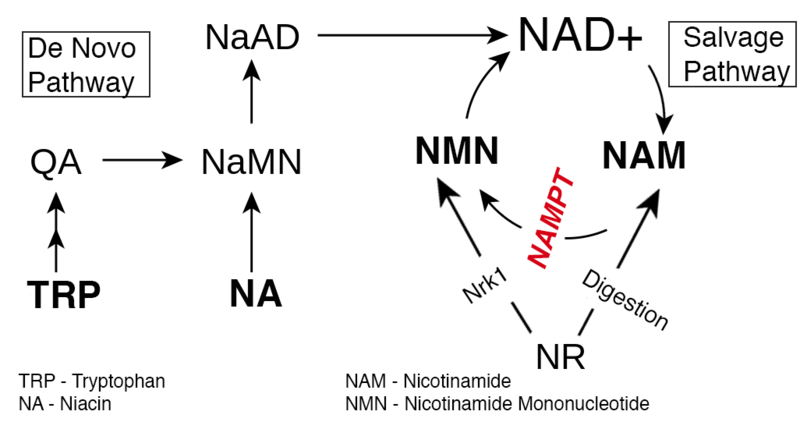 I also discuss the NAD+/NADH and things that lead to the age-related decline in the NAD+ pool and how circadian rhythms fit in to the picture. Below are the pictures and outline for this podcast to follow along with. 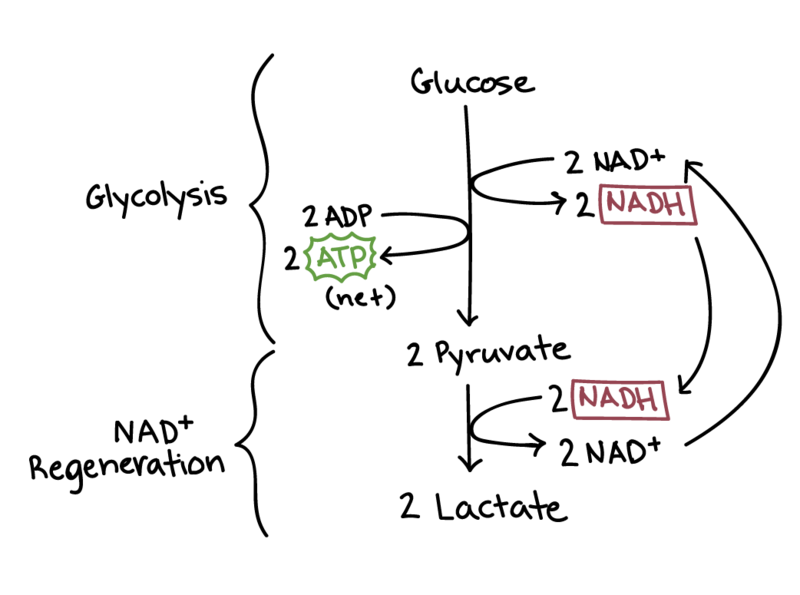 What is a redox pair?